Wedged right between Memorial Day sales and Independence Day sales, June is often regarded as a rough month for automotive sales. Despite this, Chevrolet’s retail sales were able to perform pretty well last month, with a slight 1.5% sales decline. Unfortunately, Chevy’s total sales weren’t nearly as good, with a 6.4% decline in June. Chevrolet’s retail sales in June reached a metric of 138,996 units. 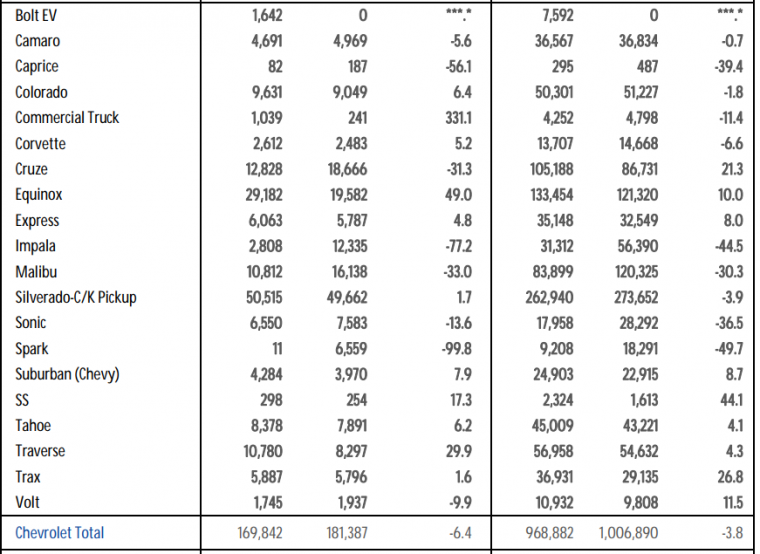 However, Chevrolet’s overall June sales were only slightly higher than that, totaling 169,842 units. In June of 2016, Chevrolet’s overall sales equaled 181,387 vehicles. This decline is precisely what led to the American automaker’s 6.4% sales deficit last month. The market for sedans continued to experience a rapid decline last month. Perhaps the vehicle most negatively affected by this trend was the Chevrolet Impala. Only 2,808 Impalas were sold last month. In June of 2016, 12,335 Impalas were sold, accounting for a massive 77.2% sales decline for the large sedan in June. 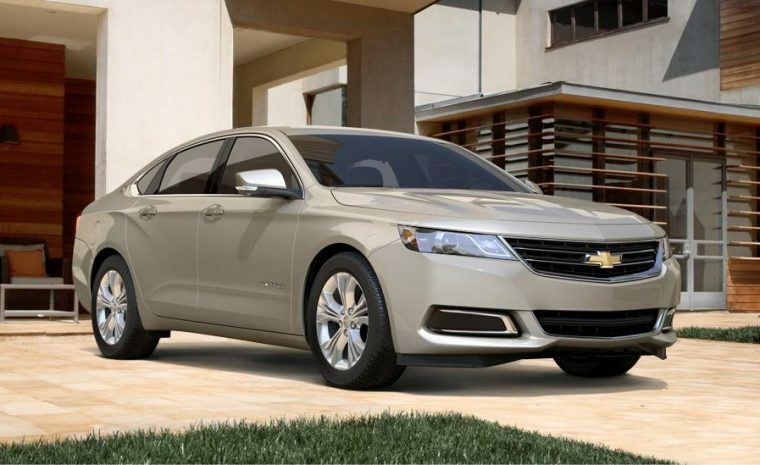 The Impala is also not performing well in year-to-date performance. Chevy Impala sales for the first half of 2017 were down 44.5% when compared to the first half of 2016. Nevertheless, one other Chevrolet small car performed worse than the Impala last month; Chevrolet only sold 11 Chevy Sparks in June. 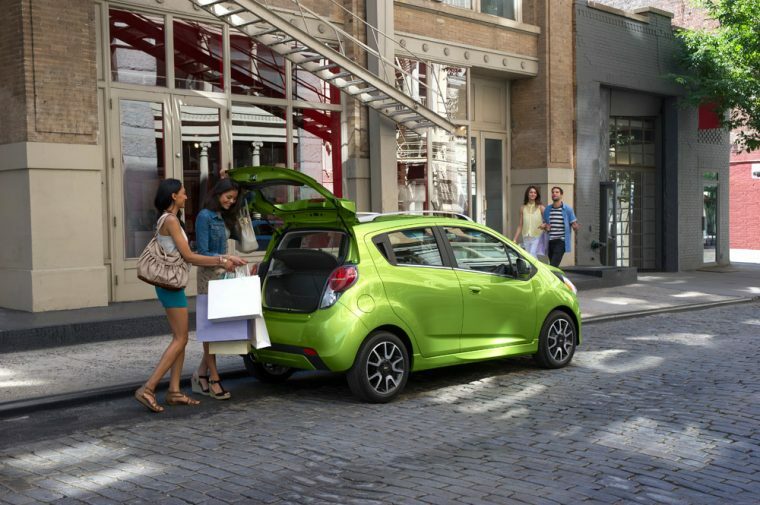 In June of 2016, Chevrolet Spark sales totaled 6,559. This accounts for an astonishing 99.8% sales decline for the small hatchback. Even the Chevrolet Cruze underperformed last month. While still ahead in terms of year-to-date sales, the Cruze experienced a 31.3% sales decline last month. Not all of Chevrolet’s smaller vehicles are doing poorly performance wise. 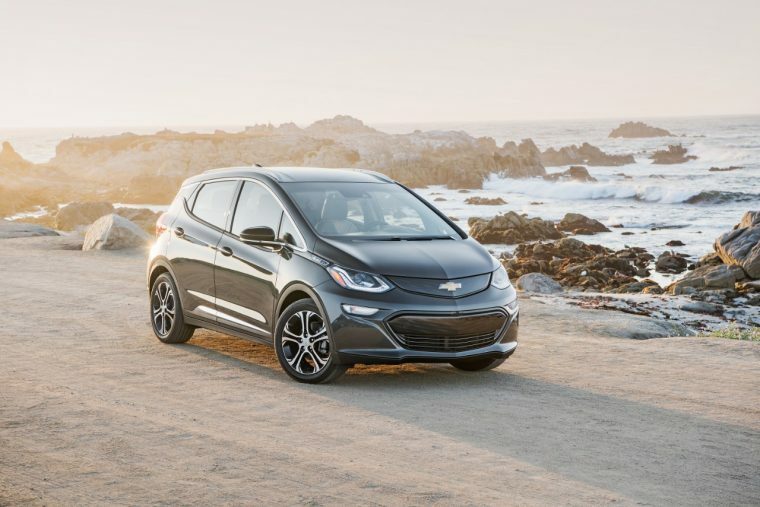 Chevy sold 1,642 Bolts last month, bringing the year-to-date total for the all-electric vehicle to 7,592 units. Of course, the introduction of the Bolt might be taking customers away from Chevy’s other electric model: the Chevrolet Volt. Volt sales were down 9.9% last month. As for larger vehicles, their success only continued to flourish, especially for the Chevy Equinox. 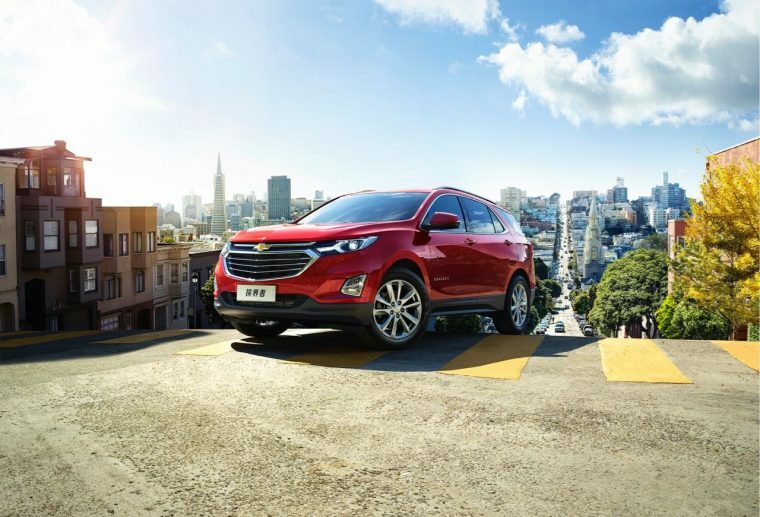 The Equinox had 29,182 units sold last month, an impressive sales increase of 49%. Year-to-date, 133,454 Equinox models have been sold. This number is only eclipsed by the 262,940 Silverado units sold during the first two quarters of 2017. During the first half of 2016, Chevrolet passed the million-vehicle marker, selling 1,006,890 units in total. 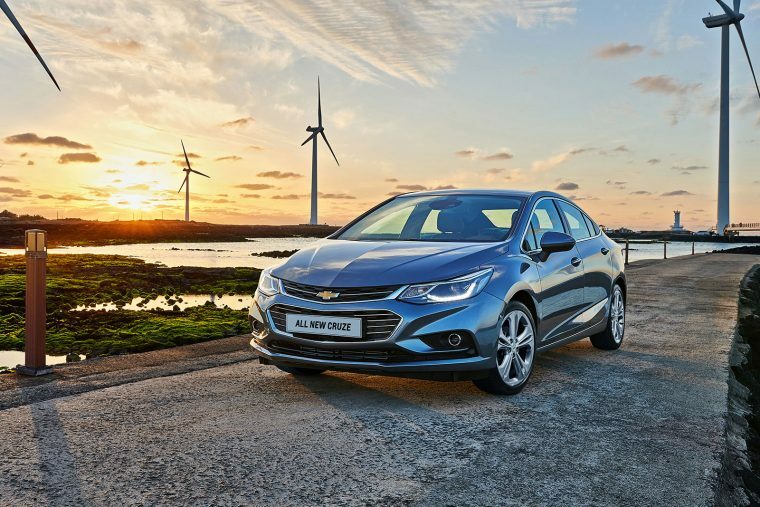 However, due to a 3.8% year-to-date sales decline, Chevrolet was not able to accomplish the same feat during the first half of 2017, with units sold only reaching 968,882.